Here’s a real nifty way to do your revision dates in controlled document libraries – automatically. Documents might have different revision cycles, so adding days as a cycle would then calculate the date it needs to be reviewed. Yup!! OTB SharePoint, and yes…. 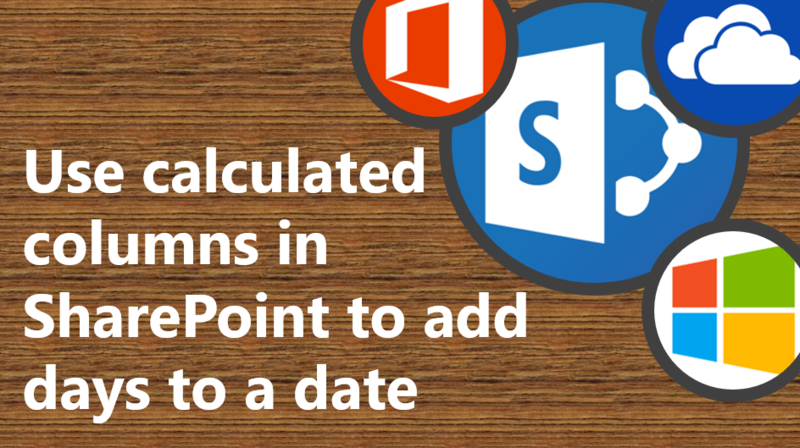 it’s available in On-Premises versions and SharePoint Online.